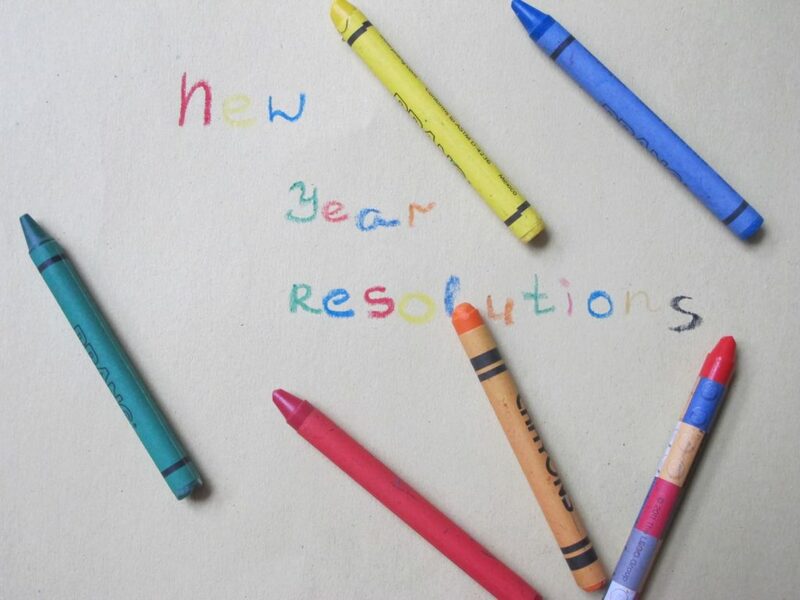 If you follow my blog you will know that I write a New Year Resolutions post at the end of each year, reflecting on lessons learnt, but this year I decided to change the pattern a little. 2014 saw the launch of a new digital platform called BodhiLuxe, for which I enjoy writing and when Gemma Bolton, the editor of BodhiLuxe, approached me about writing a piece of the alternative new year resolutions, I only paused for a second before agreeing to take on the assignment. Every January, as we emerge from the festive overindulgence, we are greeted with the new diet books at the bookshops and the bombardment from magazines on the detox we all need to do. To be honest January is a wrong time to detox and to start setting huge goals just after the holidays sets us all for failure. Instead, click on the link below and see if my suggestions for the small changes for 2015 will resonate with you and make you want to set realistic targets and goals, leading to a happy, centred, healthy and beautiful you. I also want to leave you with something else to think about. Earlier this week I was travelling on the tube and observing the people around me. In my mind everyone was supposed to look happy and revitalised, after the holiday break. Instead I saw downcast frowns, grey skin, tired complexions. It made me think yet again that in our constant rush to achieve work deadlines and work and life balance we seem to completely miss the point of focussing on our health and well-being, which are fundamental if we want to live a long and fulfilling life.